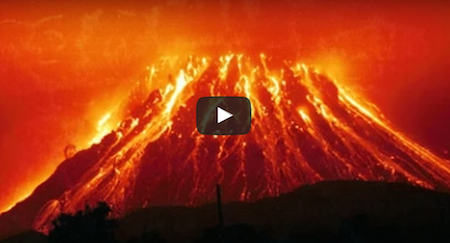 This is the top 10 deadliest volcanic eruptions in history. These volcano eruptions destroyed civilizations, plunged global temperatures, and cause global corporate failures. See the volcanoes that harbored them and the aftermath of the explosions. 2 Grandmas Test Out A Lamborghini Murcielago And The Results Are Hilarious!